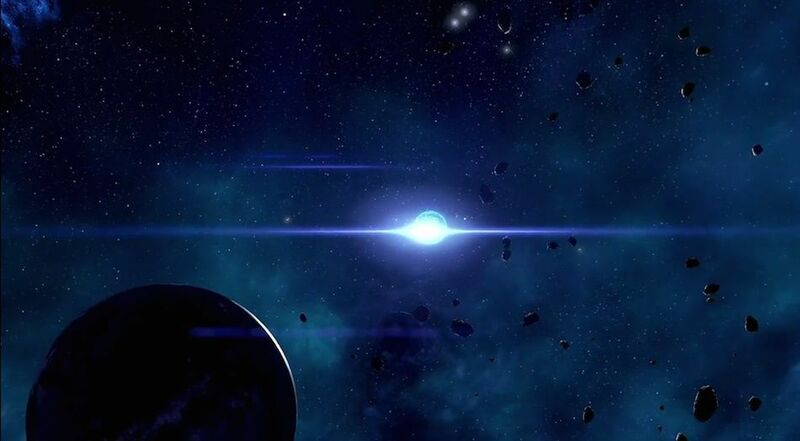 Meridian is a Planet in Mass Effect: Andromeda. A hollow sphere protecting a controlled and malleable environment, Meridian is a technological marvel. Hub for the vault network, and home to the growing center of human settlement in Heleus.